I know that for a great number of men their biggest worry is the size of their – beard. Making sure your manscaped face is shaven and sculpted to perfection is as important as the razor you use. We recently tested the difference between Harrys razors and Gillette’s Mach 3 and here’s what we thought. This razor changed the game when it was released almost 20 years ago. 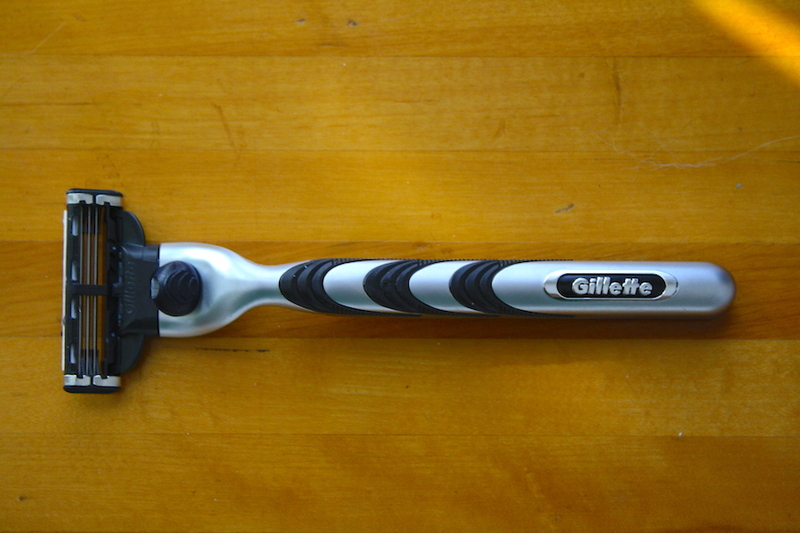 Featuring a slick design and the first 3-blade system allowing for a more comfortable shave. 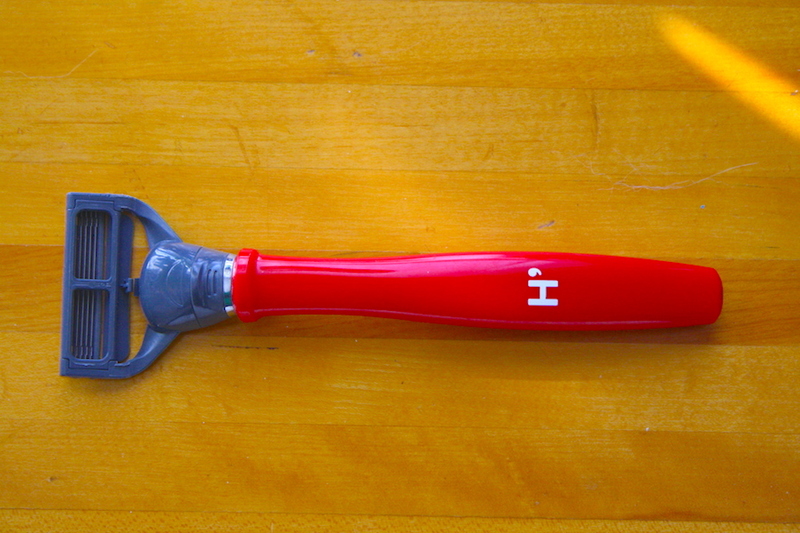 I love this razor because there are no bells and whistles. There’s no manual required, no batteries to replace and it is designed to allow for a closer, more controlled shave. I also love the weight. It’s perfectly balanced. The blades are a bit pricey but they do last a while and for someone like myself who (usually) trims my beard once a week while doing daily touch ups, I don’t go through that many blades per year. It can be costly to the daily, full-face shaver. When Harrys launched a few years ago it was at the beginning of the rebirth of the home delivery service. While Harrys is the Columbia House of shaving, the company’s German engineered blades are marketed to be the Volkswagen of razors. The subscription service starts you off with a nifty kit and you can order inexpensive blades at your leisure. Ordering from Canada can add up despite the pricing looking attractive at first. The blades while share are housed in an inflexible plastic casing that makes the razor more cumbersome and results in less clean lines for guys with beards. The handles come is a series of bright colours and limited editions (great sales tactics) but they are lighter than I like. If it’s a clean shaven face you’re looking for, Harry’s could be a good choice. While the razor’s design is fun I found it to be less than adequate for what I need.